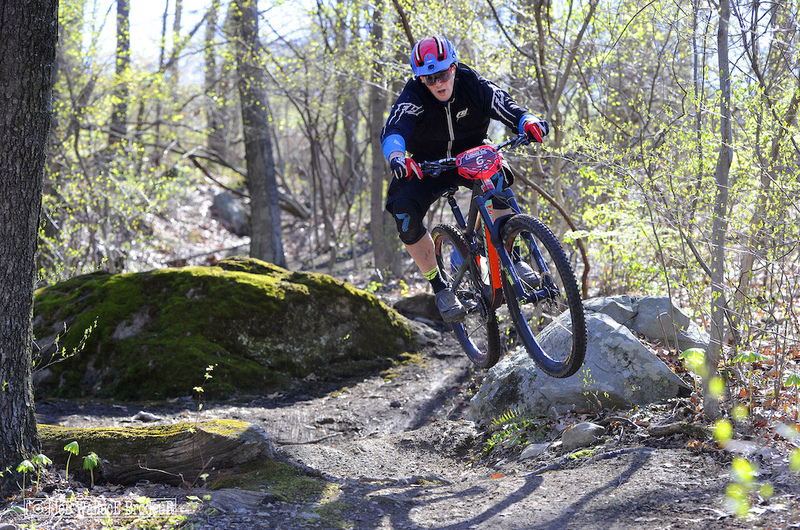 Glen Park Enduro – 274 Racers Entered – 26 Entries Available ! 26 starting spots will be available for onsite purchase. We borrowed a bunch of chips from our friends at 3rd Coast Productions as we actually ran out. We can now take up to 300 racers for this weekend. These may not be saved so please don’t ask, first come first served at the event. Registration opens at 9 am Saturday. Huge thanks to the 274 racers that Pre-Registered – This race will be our largest one yet !